Heart My Hobby: SS #140: Celebrating the "NEW"
SS #140: Celebrating the "NEW"
Oh, it feels so good to be back on track. I had a little set back for about a week and half, but I am pretty sure that I am back. I'm so glad that I had my DT assignments completed. So, here we are another Sunday and can you believe that it's February already!! My card is reflective for someone moving into their new home. We are being sponsored by: MilkCoffee and I am using Cute Shack. I loved this little bungalow when I saw it. So cute and cozy. I colored my image with Copic markers, added glossy accent to the windows and liquid applique to the clouds. My sentiment comes from an old Hero Arts stamp set, which I love. :) Paper is MME, rubbed with walnut stain distress ink and Spellbinder M-Bossabilities. Hope you will join us and celebrate something new with us this week. Great card! I love that image and nice choice of sketch to highlight it. So cute calypso! I love the clouds and the off set banners. The earth colors are so refreshing as "summer" approaches (lol) Congrats on your own move. I hear it is working out really well for you; I am so glad. Calypso, this is just adorable! I love all the little fish tails! Thanks so much for joining us at The Crafting Cafe for our first ever challenge! Thought I recognised the Deconstructed Sketch when I saw your card on the main blog, Nazeema - I just love those banners, and what a cute grass hut. Great card. Love it Calypso! I like that sketch and the poufy clouds..how sweet! 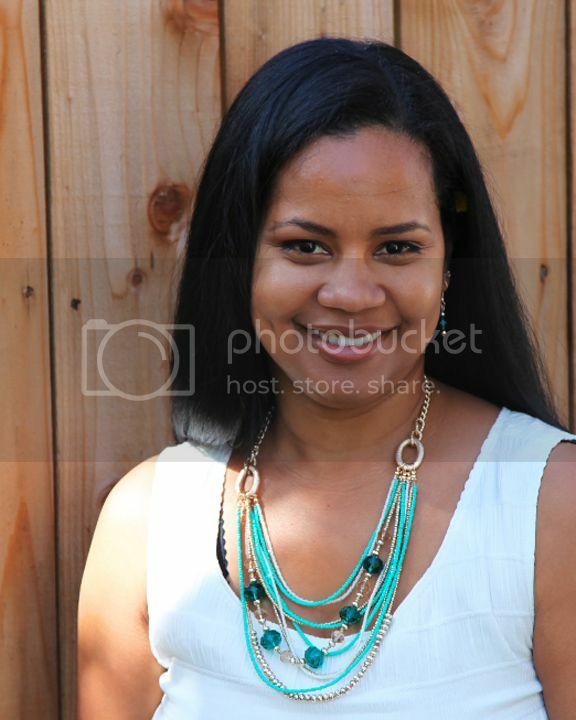 Love this one Calypso...it is so adorable! What a great sketch! Goodness this is gorgeous! I love the way you stacked the banners and the gorgeous colors of this! I'm so glad you were able to join us for this week's Deconstructed Sketch! I love this!!! I really love how you layered all the banners and that stamp is just the cutest!! Now I want it! lol Thanks so much for playing along with the Deconstructing sketch this week! Love the tiki shack! 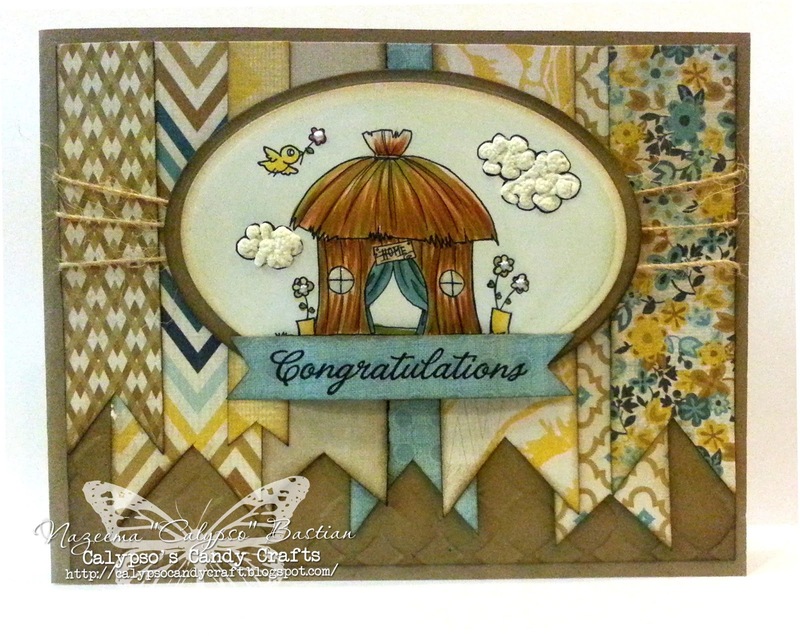 Great job layering all those patterned papers...such a cute card! Gorgeous card, love the muted colours! Thank you for joning us at The Crafting Cafe Anything Goes Challenge!